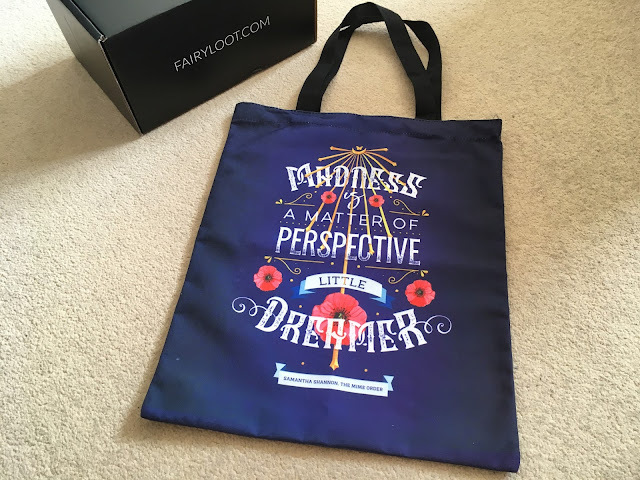 If you were dreaming of another FairyLoot unboxing, your wish has just been granted! I had a real blast with my March unboxing, I think that box is potentially my fave so far and it's probably going to be hard to top off. 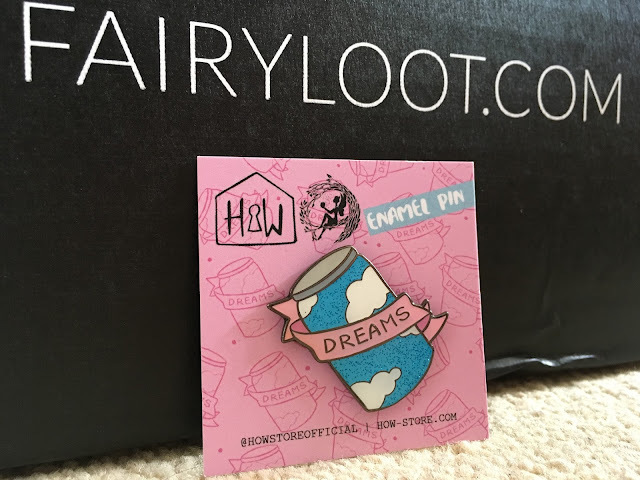 However, this subscription box never fails to deliver great things, and I can honestly say—as predicted—I found something of my liking in this month's theme: DREAMS & WISHES. Close your eyes, make a wish, and let's see if it comes true . . .
On a scale from one to ten, how would you say this quote is spot on? Twelve, right? Also, anyone think I should make a note to read The Bone Season by Samantha Shannon? 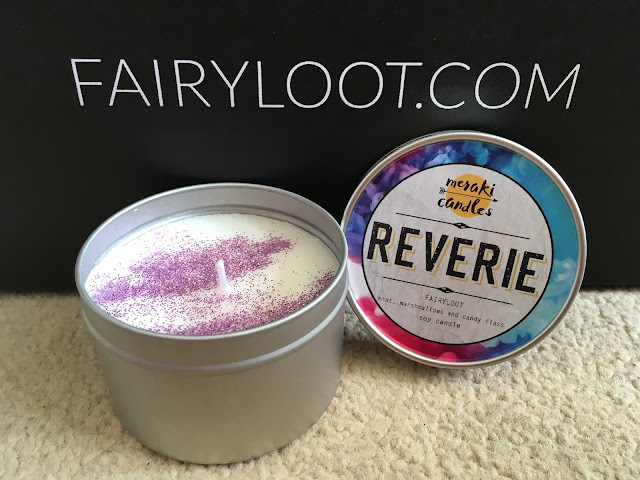 *spreads post-it notes around the house* Honestly can't wait to carry this beauty around! Ok, forget post-its, I found something better to write my notes on! 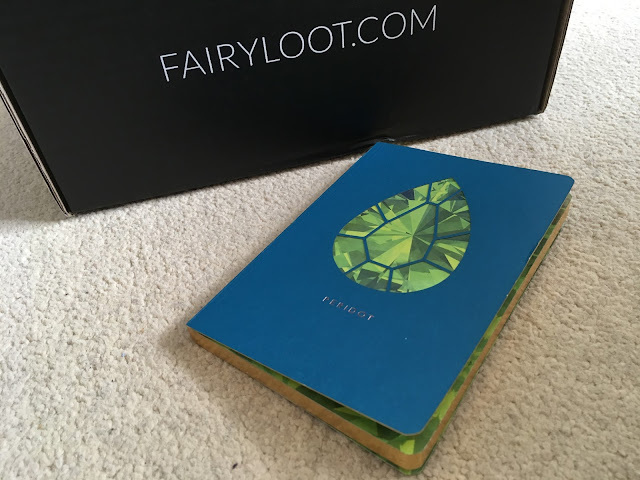 This notebook—which has foil detailing and gilt edges—comes from a lovely birthstone collection you can see on Portico website (link above). 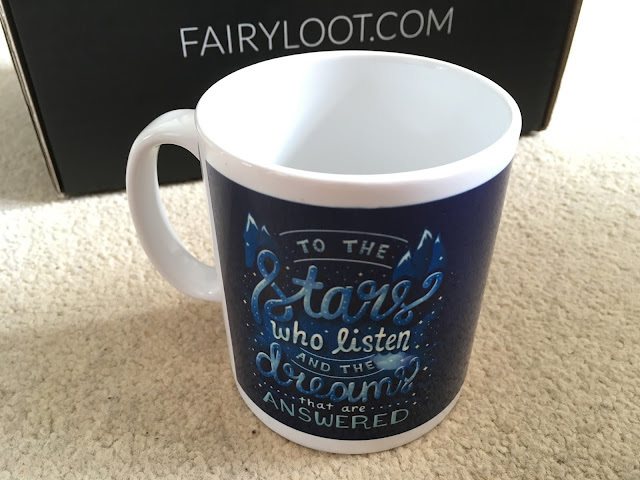 FairyLoot sent all twelve of them randomly, and I got August. Not my birth month, but still a special month to me so YAY! Nevertheless, I'm one who appreciates notebooks in all their forms/months/gems/whatever. Not many know—so sshh, keep the secret between us—that I have a very old bag (middle school Silvia) with my fave pins & buttons on it. So guess where this dreamy one is going to end? My collection is going to be as pleased as I am just by looking at it! Sometimes you just need the reminder, and always keep your hopes up! 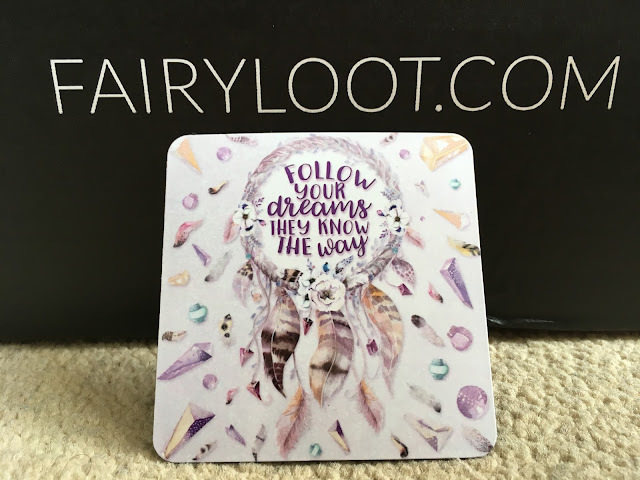 Thanks FairyLoot, I think this would look lovely on the fridge, but I can't put it there so I'll have to find somewhere else. Let's see if by following the lil dream to display the magnet, it knows the way . . . I've been seeing this book featured on more than one Waiting on Wednesday lately, and I added it to my list since the first time I saw it, so of course I did a happy dance the moment it came out of the box! 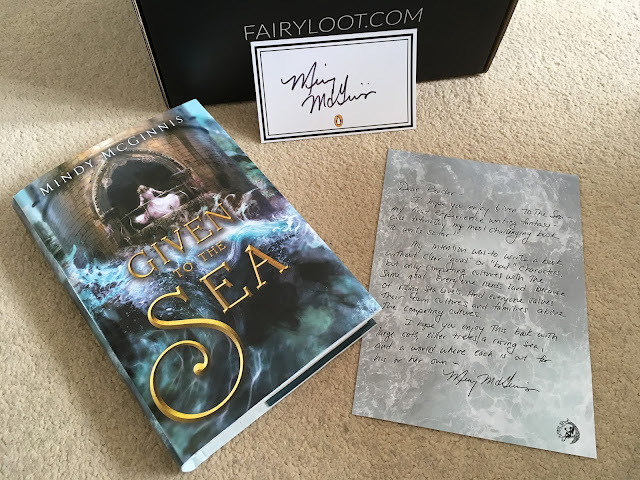 It's also pretty nice to have gotten a letter from the author and the signed bookplate. 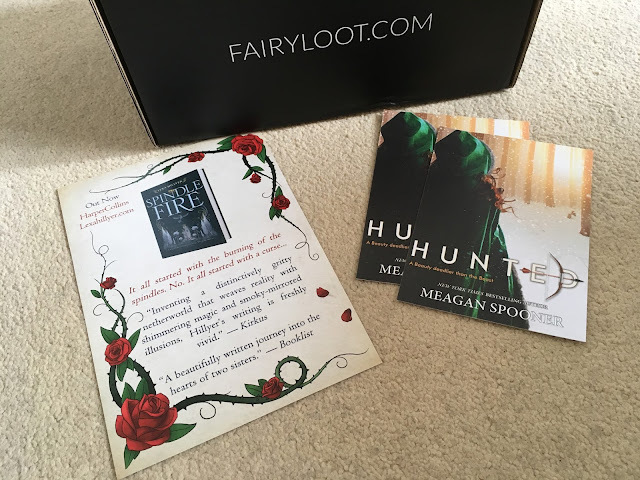 We got a couple of bonus items as well, both postcards from two books that, surprise, surprise, I have on my TBR list!! 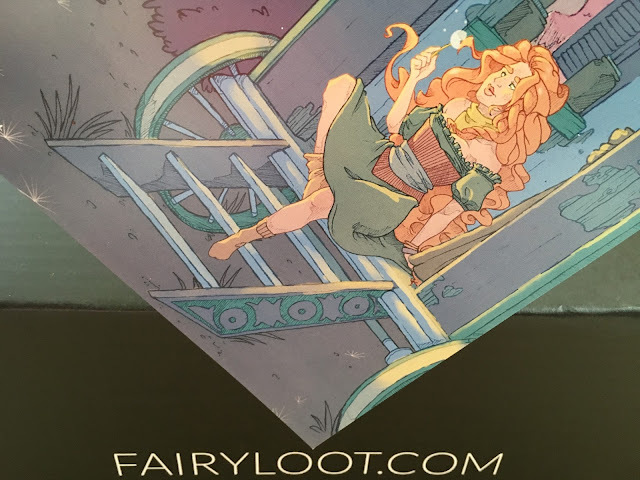 Also, the Spindle Fire postcard has a quote on the other side that would look even nicer framed. 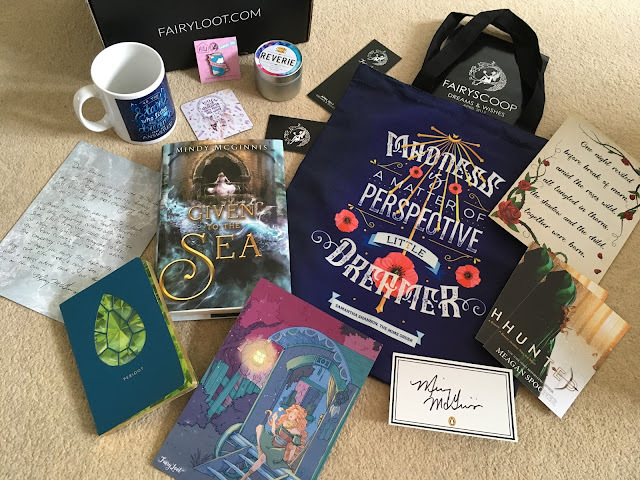 After such dreamy items, I can hardly wait to see what FairyLoot has in the box next!